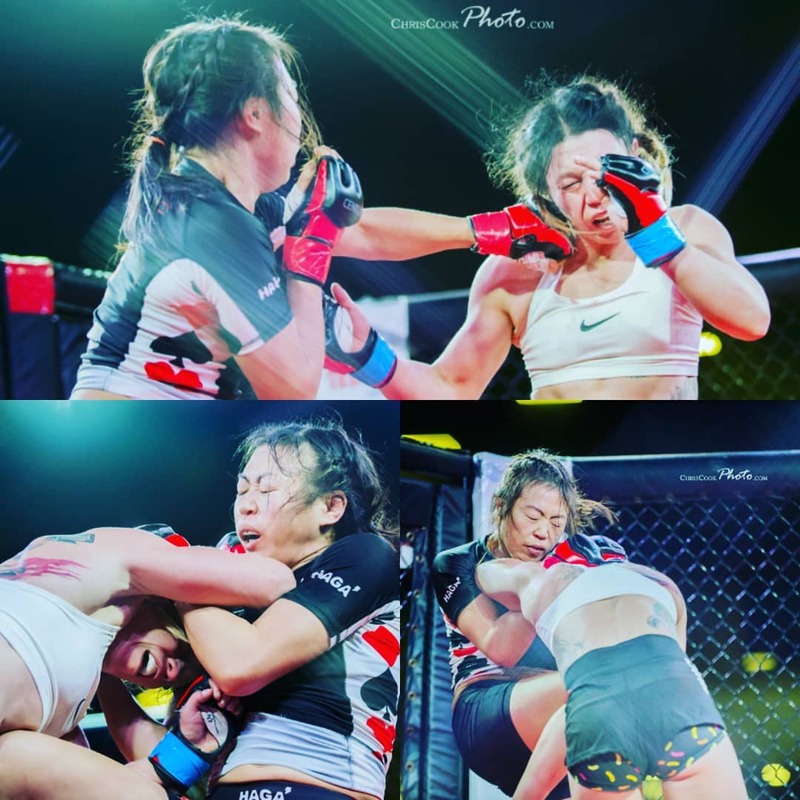 Celine Haga lost to Kali Robbins at JacksonWink Fight Night 4 last Friday night in Albuquerque, New Mexico. It was a battle of Invicta vets in the 115 lbs weight class, but ultimately it was the American “Pop Tart” that got it on the judges scorecards by a split decision. The 34-year-old Haga, training out of JacksonWink, drops to 10 wins and 16 losses, while Robbins moves to 6 wins and 2 losses. It is the third consecutive pro MMA loss for the Norwegian raised fighter that recently held a four fight winning streak.